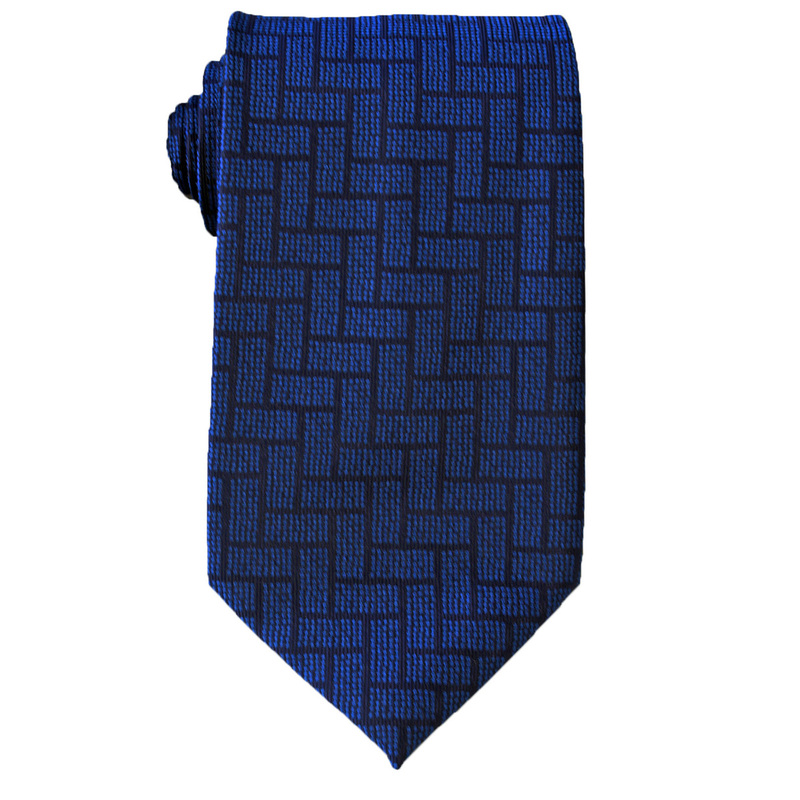 This durable stain resistant woven polyester tie has a fashion forward geometric pattern that will enhance any corporte image. These contemprarary 3.25" wide neckties are an ideal way to convey a professional image. Available stock colors are black, blue, dark gray and garnet red. Imprint method: Screen Print, Heat Transfer This durable stain resistant woven polyester tie has a fashion forward geometric pattern that will enhance any corporate image. These contemporary 3.25" wide neckties are an ideal way to convey a professional image. Available stock colors are black, blue, dark gray and garnet red. Blank product. Decoration is additional.